Yes Response has just completed the first phase of a Groupon campaign for TIS Media. 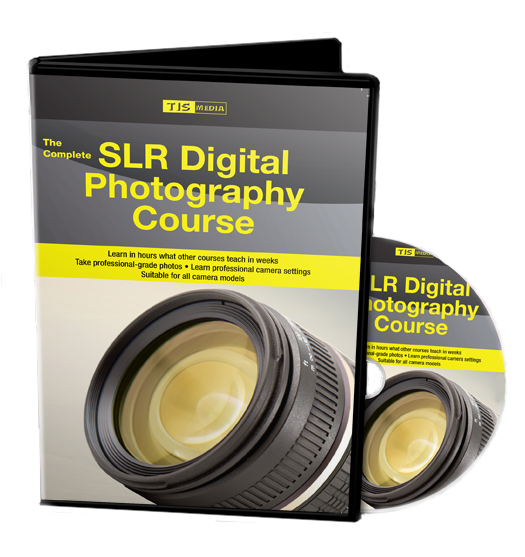 The company’s DVD, The Complete Photography Course is being offered at a reduced price through the discount voucher site for a limited period. The first phase of this campaign has generated in excess of of 1,600 orders for the photography DVDs. Yes Response has fulfilled all of these orders the same day, sometimes completing up to 400 fulfilments in a single day. This has far exceeded Groupon’s delivery guidelines of 10 days.